Welcome to Union Middle School’s English Language Arts (ELA) Department’s official website. The ELA Department strives to provide innovative high quality instruction in reading, writing (including grammar and mechanics), as well as speaking and listening. All instruction follows the collaboratively-created scope and sequences that will be available on this website in August 2011. The core text adopted by the Union School District Board of Trustees and used by Union Middle is Elements of Literature by Prentice Hall. Different from early elementary grades, middle school literary instruction focuses on reading for understanding and a comprehensive analysis of the literature the students read. Each grade level has selected a group of core novels from which students will be reading a selection. In the area of writing, UMS transitions students from the foundational elements of writing in elementary school to effectively writing 500-700 word genre-based essays in the grade appropriate content standards. The foundation of the writing program at Union begins with curriculum and is augmented with time-tested writing instruction. Each grade level, reviews grammar and mechanics taught in earlier grade levels and introduces new and deeper concepts based on the California Standards for English Language Arts. In the area of speaking and listening, Union ELA teachers are committed to embedding speaking and listening instruction in various activities throughout the year. For our students who require intensive instruction in reading, UMS offers two state-of-the-art reading labs utilizing Scholastic’s Read 180 and System 44 research-based reading programs. In addition, a semester writing-intervention course is offered utilizing a myriad of resources including those from 6+1 Trait® WritingStep Up to Writing and 6+1 Trait® Writing. Check back in periodically as we will continue to add new and helpful content and resources. 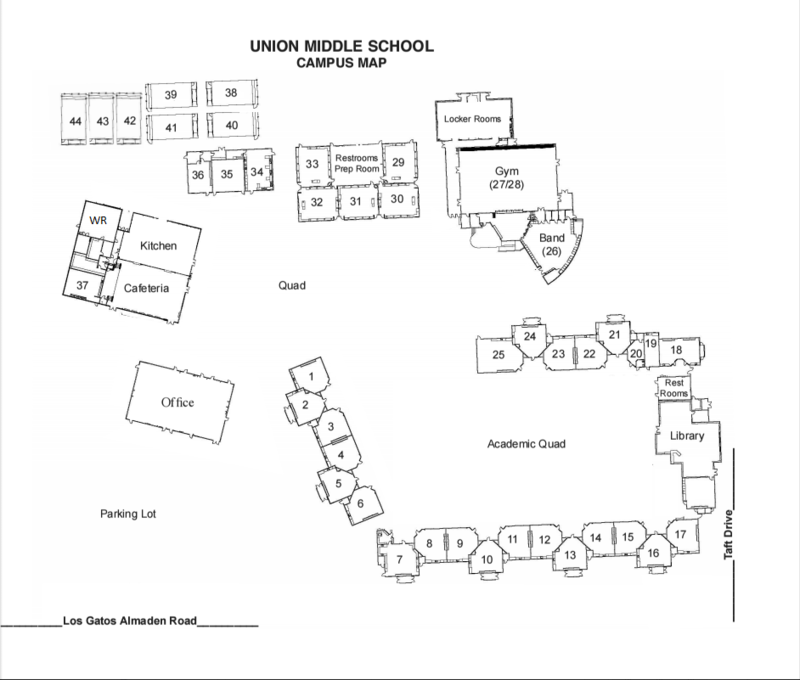 If you have questions, please contact our English Language Arts Liaison, Mrs. Carla Dunavan at dunavanc@unionsd.org.